Disney Channel star who played a part in the film Friday the 13th. 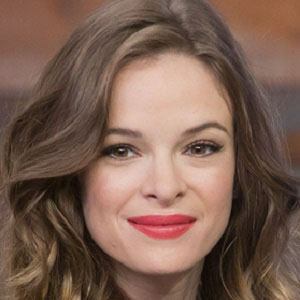 She also played Juliette in Necessary Roughness from 2011 to 2013 and she stars as Caitlin Snow in the series The Flash. 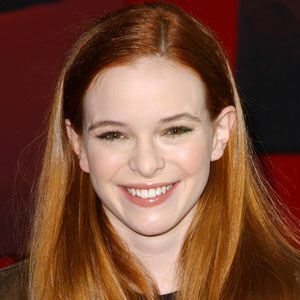 She was in a film Read It and Weep with her sister, Kay Panabaker. She married attorney Hayes Robbins in July 2017. 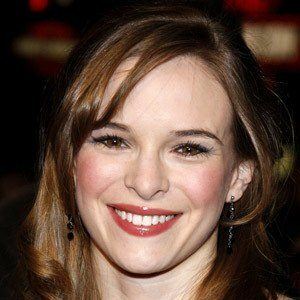 She and Kelly Preston were superheroes for the 2005 movie Sky High.